In 2017, a research report suggested that people taking the asthma treatment Salbutamol had a lower risk of developing Parkinson’s. In addition, that same study suggested that another medication called Propranolol – which is used for hypertension/high blood pressure – increased ones risk of developing Parkinson’s. Both drugs work via a molecule called the Beta2 adrenoreceptor. The study caused a lot of excitement, and clinical studies were even proposed. Now, however, new research suggests that these associations may not actually exist and those clinical trial plans will be need to be put on standby. In today’s post we will discuss what the Beta2 adrenoreceptor is, how these two drugs (Salbutamol and Propranolol) affect it, and look at what the new results suggest. There is a popular show on Netflix called ‘Better call Saul’ (the title of this post is a play on the name). It chronicles the life of a lawyer – named Saul Goodman – who struggles to make his way in the grey world of the law profession. He fights to survive by taking the information he has, and using it to plead his cases. But sometimes the original pieces of information he is dealing with are not always what they appear to be. A similar situation faces researchers the world over. Every day new information is reported. And this process is unrelenting. It simply never stops. 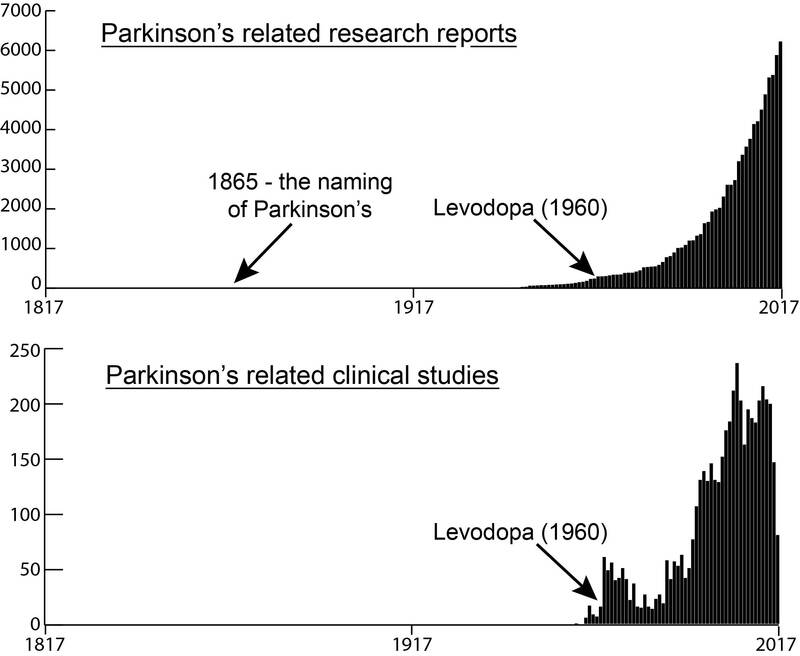 For Parkinson’s research alone, every day there is about 20 new research reports (approximately 120 per week). But determining what is ‘usable’ information relies on independent replication. And sometimes efforts to validate a new finding fail to reproduce the initially reported results. An example of this has occurred recently in the world of Parkinson’s research, with some rather large implications.